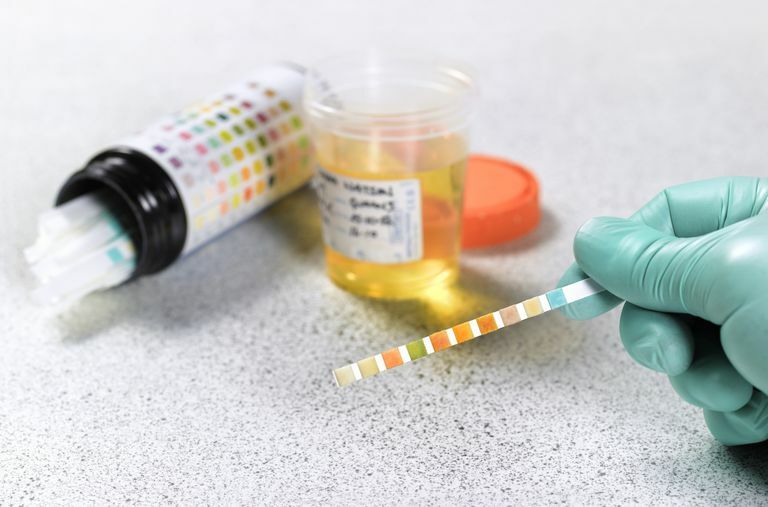 Drug testing methods vary depending on the purpose of the screening. Got a new job? Trying to clear your name after an accident? Or just going in for a random check? There are several reasons why you may have to undergo drug testing and your answer to these questions is closely related to how your drug test will be administered. Previously called the NIDA-5, testing companies usually check for these five common types of drugs. The skills and abilities of the testing organization. The procedures used to ensure proper handling and processing of samples. Rather than a specific time, most drug testing companies will give you a range of time when you can come in for the test, usually 24-48 hours. Whether your drug screening is for a job or is court-ordered, you will usually be given a list of acceptable drug test centers. Rarely is there only one location recommended. Even if you have never been a drug user, and seemingly have nothing to worry about, the process can be stressful. Choose the drug testing center that's closest to home for you, and check up on what others say about the facility, staff, and overall experience. Be sure that you have the proper paperwork with you when you arrive. Usually, additional paperwork, fingerprinting, or other identifying markers are required in addition to showing government-issued identification. Testing centers do this to ensure that you are the person who is supposed to be tested. After your sample is taken, you will usually not hear about specific results as many centers only report negative or positive readings based on a detection limit. Drug testing can be daunting, but if you prepare for what's ahead, you'll be able to get through the process with ease.